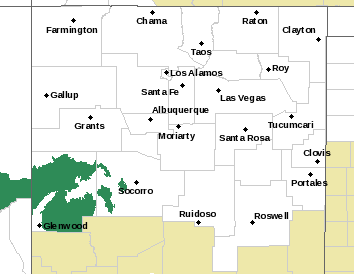 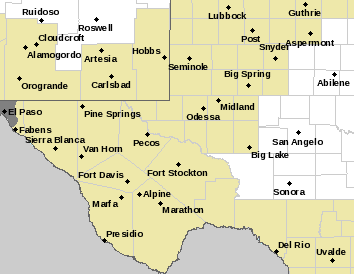 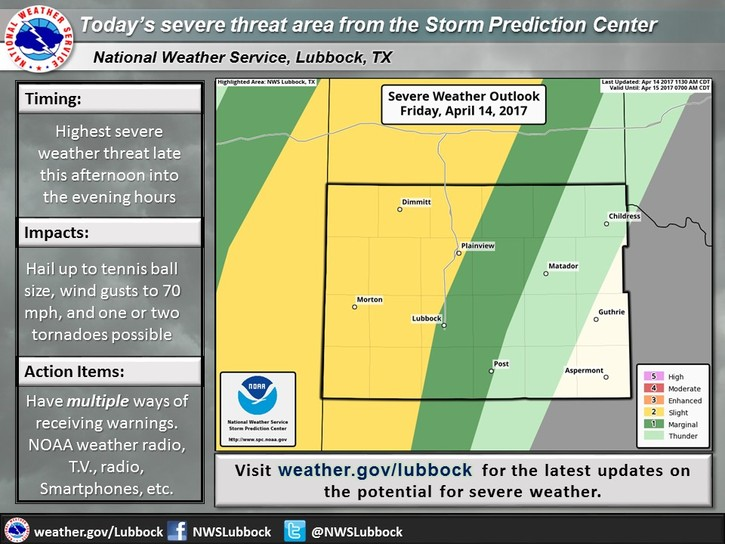 The Threat For Severe T-Storms Increasing Across SE NM & W TX. 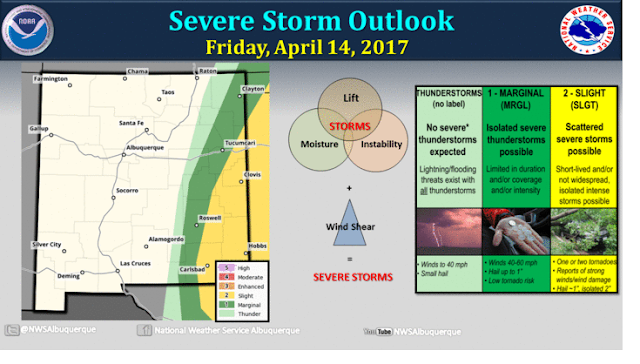 NWS Storm Prediction Center (SPC) Severe Weather Outlook Update. 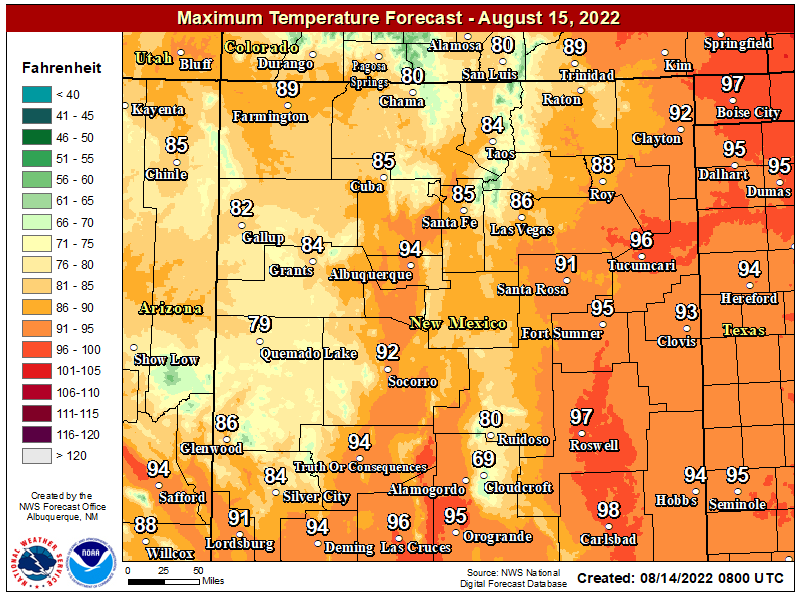 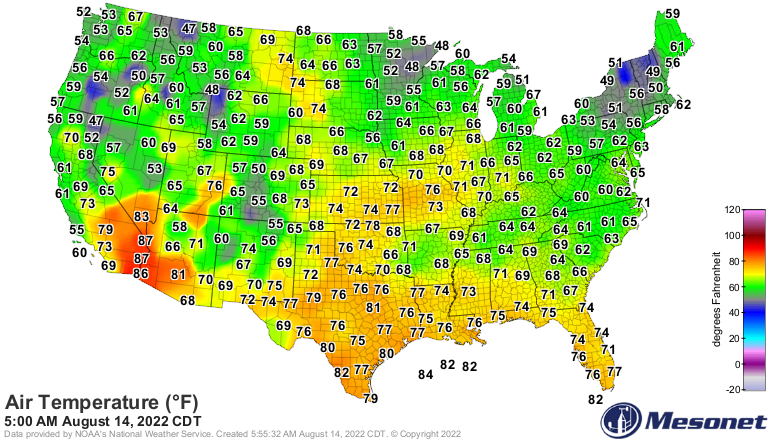 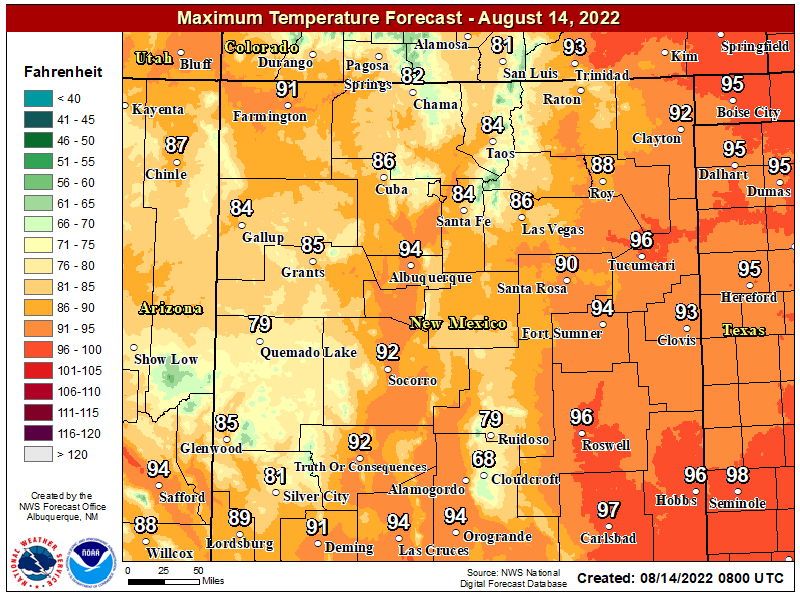 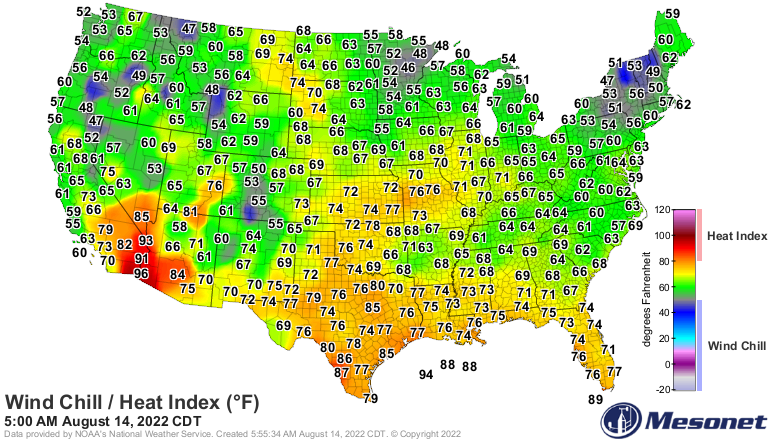 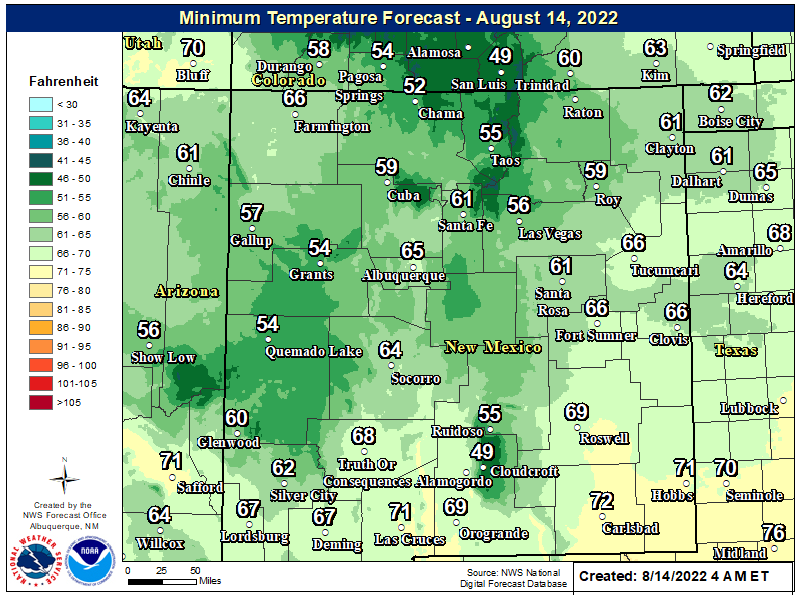 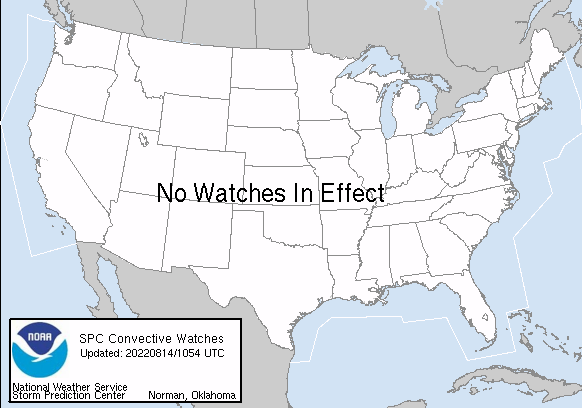 (Issued At 10:30 AM MDT This Morning). 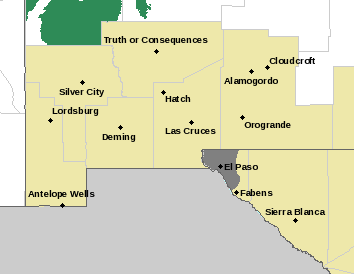 The threat for severe thunderstorms across Eastern and Southeastern New Mexico and parts of West Texas has increased this morning. 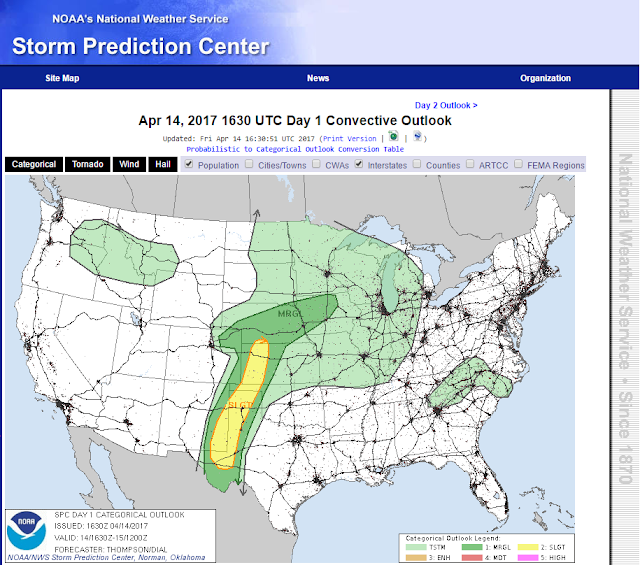 Therefore the NWS SPC has upgraded the local area into a Slight Risk Category versus a Marginal Risk Category issued earlier this morning. 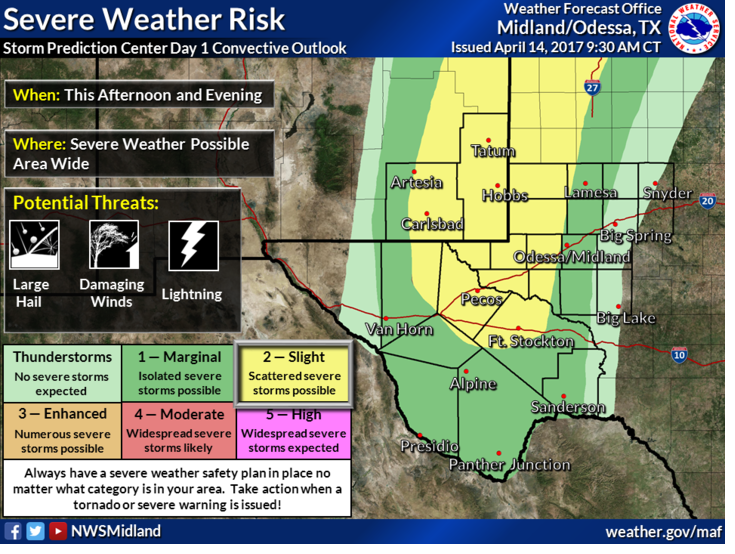 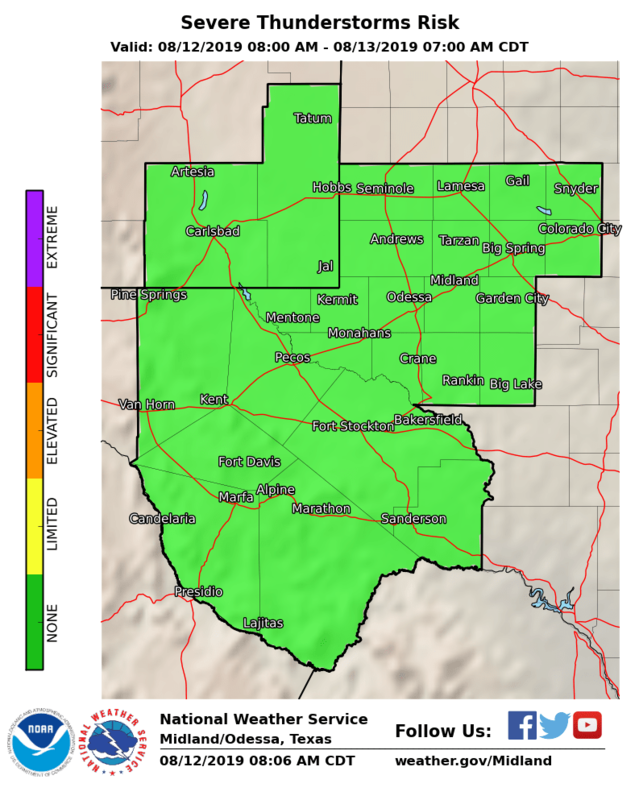 Large hail (Quarter size or larger), damaging thunderstorm wind gusts in excess of 58 mph, frequent deadly cloud to ground lightning, locally heavy rainfall that may lead to localized flash flooding will be possible with any severe thunderstorm that forms this afternoon and evening. 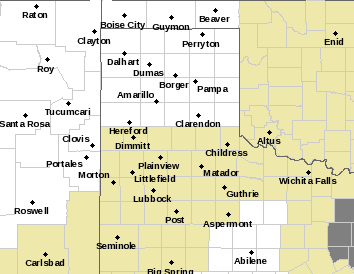 An isolated tornado or two cannot be ruled out late this afternoon especially with any discrete supercell thunderstorm that forms along and east of the dryline! 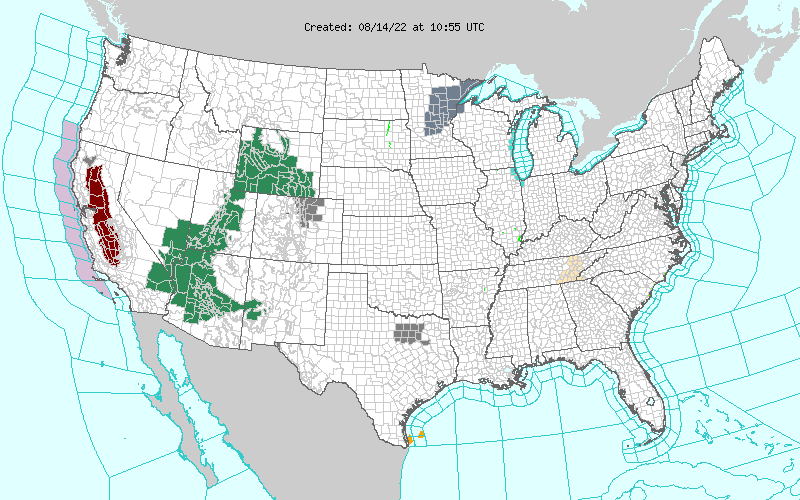 afternoon and evening across the central and southern High Plains. (MLCAPE 2000-2500 J/kg) east of the lee trough/dryline.